For most of modern history, the sake-brewing industry has been pretty much a man’s game. Although ancient sake production was most likely the work of women (who would chew rice and spit it into vessels to allow the enzymes in their saliva to begin the fermentation), for centuries following women were forbidden from doing brewery work. 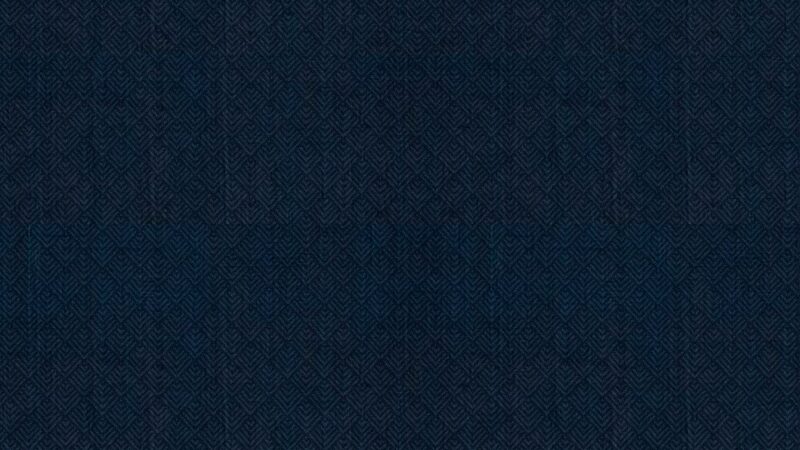 Many brewery owners would fabricate elaborate reasons to keep women out: their menstrual cycles would somehow disrupt the process, or their sweat was too alkaline and would damage the rice, or even just arguing that they would distract the largely-male workforce simply with their presence. Times are changing, albeit slowly, and we are lucky today to see a new generation of women rising to take the reins at breweries across Japan, many of whom are working to bring a fresh perspective to a traditional product. We love to pour (and to drink!) sake brewed by women all year long but are proud to showcase a few of our favorites during Women’s History Month. Miho Imada of Fukucho in Hiroshima is a total rock star. She holds dual positions of both president and toji (master brewer), a rarity among both genders. 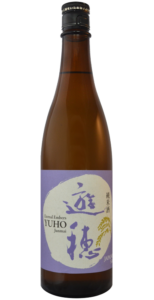 Although she may be best known for her fragrant ginjos, on the list this month we have her j unmai bottling called “Forgotten Fortune,” made from an formerly-extinct heirloom rice that she herself personally revived after ten years of effort. “Eternal Embers,” a sake from Yuho in Ishikawa prefecture, has been a mainstay on the list since we opened. Miho Fujita, the president of Mioya Brewery, is another innovative force working to push the craft of sake forward. She often recommends decanting her sake, and personally says she prefers the way it tastes after being open for a few months, something you don’t hear often! 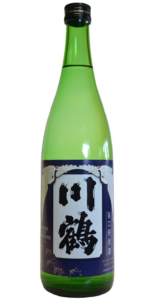 Her sake is always full of personality, with lots of depth and umami. 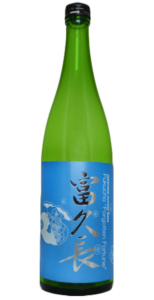 Kawatsuru is based in Kagawa, down on the southern island of Shikoku, and makes an elegant, balanced style of sake. The brewery recently promoted a longtime worker named Miki Fujioka, a woman married with two children, to the position of toji (master brewer). We can’t wait to see what comes next for her.